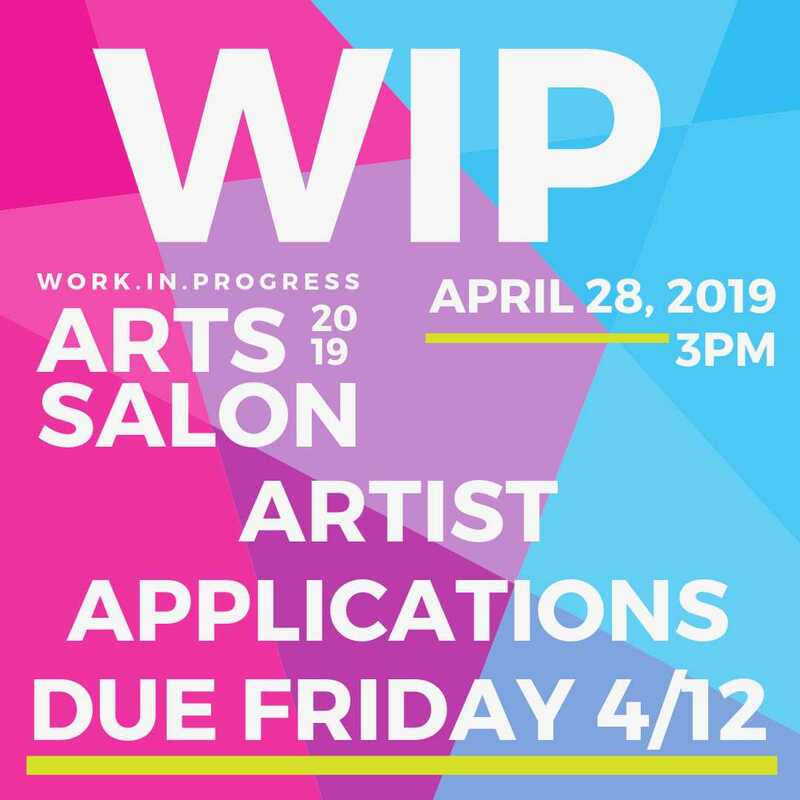 The application deadline for the “Work in Progress: An Arts Salon” is fast approaching. Any student involved in dance, music, theater, creative writing or visual arts is welcome to submit an application by April 12 to be included in the performance on April 28. Artists of any skill level from any discipline are welcome to apply, as long as they are comfortable with performing in front of a crowd. Megan Lay, Dance Club co-president, has been in charge of the event this year. Planning the event has been an important job for Lay and fellow seniors Dominic Fortunato and Meg Rebuzzini. They have had to reserve the danceSpace and create a timeline for applications. Their biggest challenge has been trying to get people from all of the artistic disciplines on campus involved, because in the past it has been a very Dance-dominated salon. In addition, she says it would be great if any visual artists are interested in sketching the performers during or before the show. This event has been called the Black and White Salon in the past, but this year it was decided that it be renamed so more artists will be encouraged to apply. 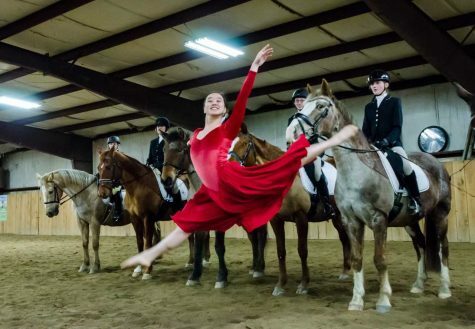 It honors Jenni-Lyn Watson, a Mercyhurst Dance major who was tragically killed in 2010. A collection will be taken for the Jenni-Lyn Watson Scholarship Fund during the event, a scholarship fund which helps graduating Dance major cover the costs of auditions. Come out to support all of the talent Mercyhurst has to offer.